Tories Responsible for More Electoral Fraud? The Conservatives have a notorious record with electoral fraud being fined and having four prominent members nearly charged criminally. 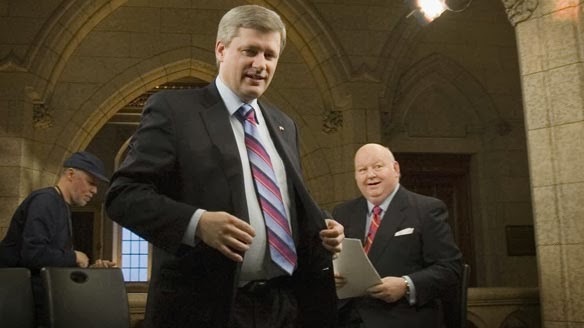 During the 2011 election campaign, Liberals from across the country got harassing phone calls and after an Elections Canada probe, links have been found with the Conservative Party. The calls trace to Racknine, an Edmonton voice-broadcast company who has worked with the Tories all across the country. 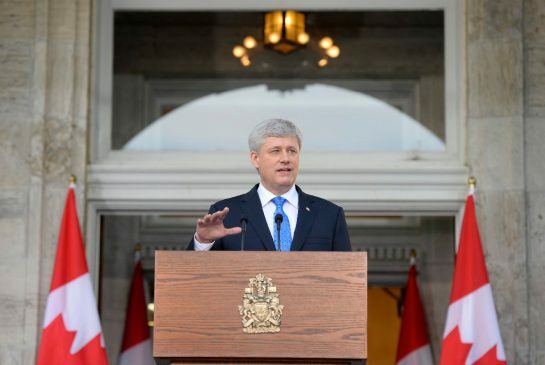 They managed the campaigns of 9 MPs, one of them being Prime Minister Harper himself, however, there is no evidence that Harpers campaign was behind the calls. While Elections Canada and the RCMP are still investigating the matter, the Conservatives have launched an internal probe of their own. The Tory lawyer I gathering information to find out who was behind the deceptive robocalls. 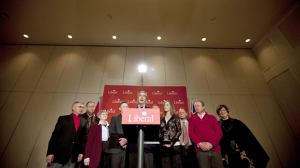 The investigation launched after election day after a slew of complaints in Guelph, Ontario, one of 18 ridings where Liberals were targeted by deceptive messaging to discourage them from voting. In hopes to make gains Tories pretended to be from Elections Canada rerouting Liberal voters to the wrong polling station discouraging them from voting after a chaotic scene. Conservative Party Spokesman Fred DeLorey said the party didn’t know who was behind the calls and declined to say how much business took place between the Party and the firm. The chase began with a telephone number using the 450 area code in Joliette and led to Racknine. 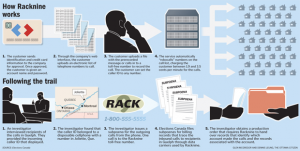 Telephone records and billing logs led Elections Canada to Racknine’s owner, Matt Meier who said he was unaware of the situation. The company doesn’t monitor outgoing calls but Meier estimated that about 10 million calls from 200 accounts were made during the campaign. Meier said he couldn’t reveal the person due to confidentiality but said it was someone from the east (Ontario or Quebec). 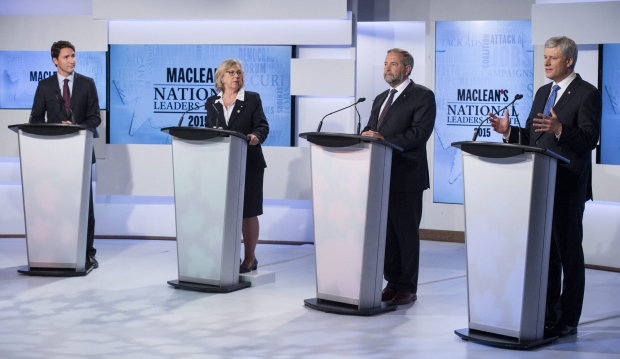 Calls were misdirecting voters in over a dozen ridings, mostly in Ontario. They came in the late evening or early morning where rude callers posed as Liberals to alienate them. Racknine works with the Conservative Party of Canada among Alberta’s Wildrose party and hosted a hospitality suite at the Conservative convention in June. Meier claims being a helper to Elections Canada and retains being non-partisan. The calls worked as over 100 voters entered the newly arranged voting place in Guelph. When Elections Canada got wind of the situation, they got alarmed and when warnings of the calls came out, Conservative candidate Marty Burke’s campaign went off rail. Matt Meier maintains his neutrality but according to long distance bills obtained by The Ottawa Citizen and Post Media, the Guelph campaigned called Meier’s cell phone at 7:08 am and the main number at 7:11pm. 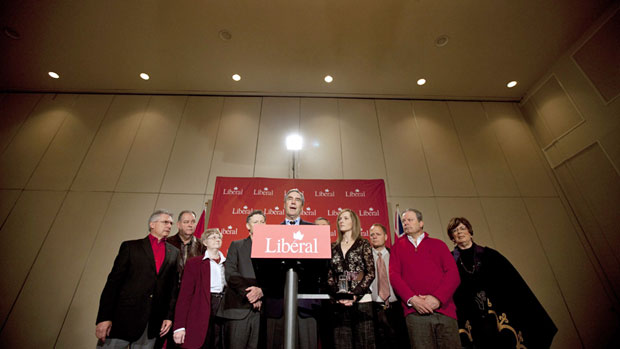 Andrew Prescott, a volunteer for the Burke campaign claimed that he wasn’t responsible for the calls but that he was using the calls to warn his voters of the fraudulent activity. Meier confirmed his claim. Despite the dirty phone calls in Guelph, Liberal MP Frank Valeriote won his riding by an increased margin of over 6000 votes. If the Commissioner of Canada Elections and RCMP Fraud Investigator Al Mathews find evidence of wrongdoing, the case will be forwarded to Director of Public Prosecutions Brian Saunders to decide whether to lay charges. This is the same route that was taken after Elections Canada got wind of the Conservatives’ attempt to bypass campaign purchasing laws by using the in-and-out scheme. The Conservatives pleaded guilty in an attempt to avoid criminal charges including years in prison.